Read, relax, revive BUT DON'T SLIDE! Pleasure reading, reading that transports your imagination for 20 minutes or more either through story or your desire to learn information, is the best activity for keeping your brain in shape. Studies show that students who read the equivalent of 4 books keep their brain in shape for the fall. Students who do nothing with their brains over the summer suffer from what's called "The Summer Slide" losing anywhere from 1-6 months of academic growth. So grab your books, magazines, tablets and READ! Need Ideas for Summer Reading? Participate in Scholastic's Read for the World Record - sign up HERE! 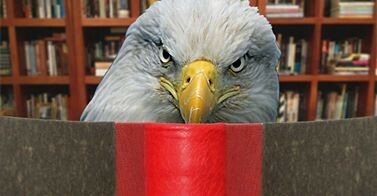 Participate in York County's Public Library Summer Reading Program - get information HERE! Click HERE Destiny PUBLIC LISTS - student requested, OMS Most Popular, state and national award-winning, OMS clubs, and OMS classroom reading lists. Click HERE to earn free books from Barnes and Noble's K-6th grade summer reading program. Click HERE to Books-a-Million's summer reading program. Pick a genre different than what you typically read to explore. Click HERE for a complete list. 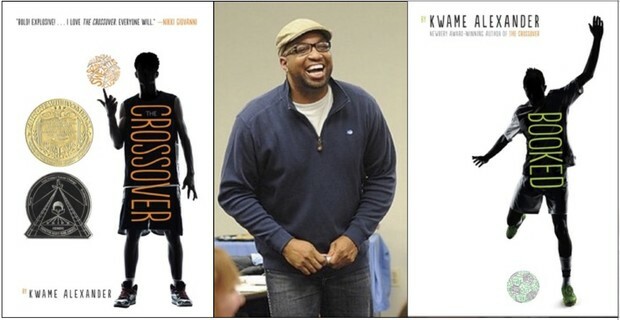 Read a Kwame Alexander book and get ready for Kwame in Clover 2017! The OMS Media Center will not be open for check out, but read below what we CAN do for you this summer. Type in OAKRIDGE and select OAKRIDGE MIDDLE SCHOOL from the drop down menu. Click HERE for the CSD Summer Reading Book Mobile schedule. Every rising 6th, 7th, and 8th grade student at OMS receives a free book from the Scholastic Summer Reading Book Fair, May 3rd - May 6th kicking off Summer Reading, courtesy of Mr. Largen and OMS PTSO! It's a great time to stock up on summer reading materials too!